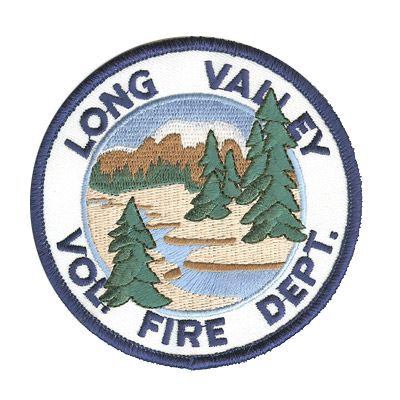 At American Patch, we know fire department patches are an important part of any fire uniform. That’s why we’re here to help you create your very own custom version. Whether you want your iron on patches to be in the shape of a classic Maltese cross, something basic like an oval or rectangle, or something completely different, we’ve got you covered. 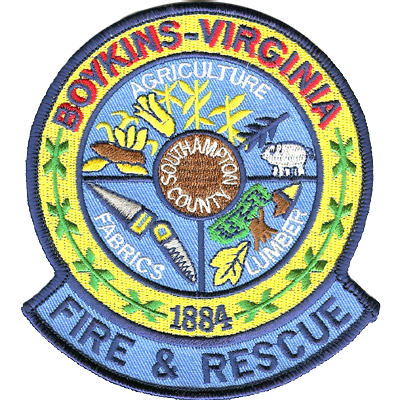 Many of our fire department patches include traditional symbols. These include a fireman’s hat, a ladder, a hose, a hydrant, and more. You can design a custom patch that includes any or all of these symbols customized to fit your fire company. We can also include things like your station number, your city or town, your state, or your overall region to help people identify your location. 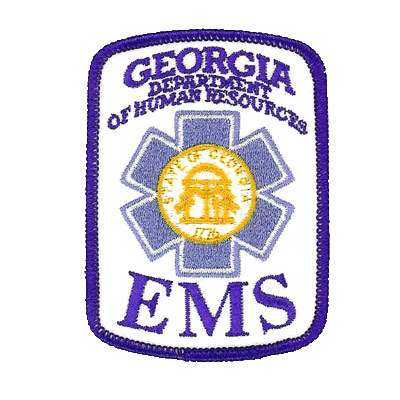 Wearable patches are our most popular kind of fire department patch. However, we can also create commemorative or celebratory patches that you can use for display. We offer a wide variety of patch backings, thread colors, shapes, and sizes to make your patches one-of-a-kind. Talk to one of our experts today to find out which patch type is right for you. Once you’ve decided on embroidered, woven, or dye sublimated (print or photo patches), we’ll get started. Once we create your embroidered patch, we’ll send you a free sample for approval.